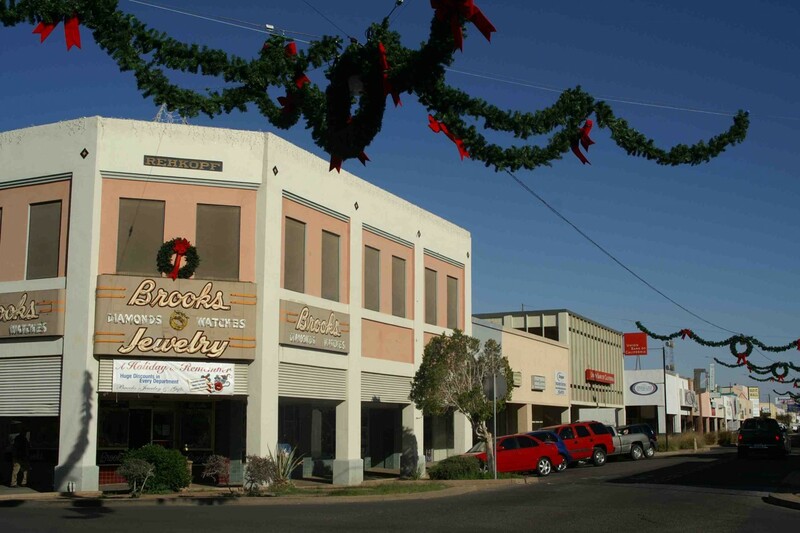 Imperial County encompasses 17 towns and cities and has a total population of over 180,000. Our communities have sophisticated infrastructure and commerce, including major highways, town centers, shopping malls, major hotel chains and restaurants. 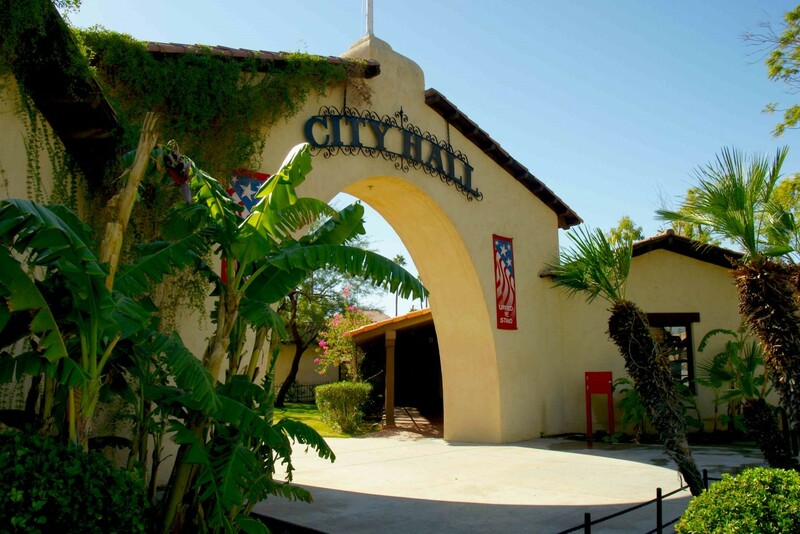 El Centro is the largest city, where you can find plenty of shopping, entertainment and lodging. 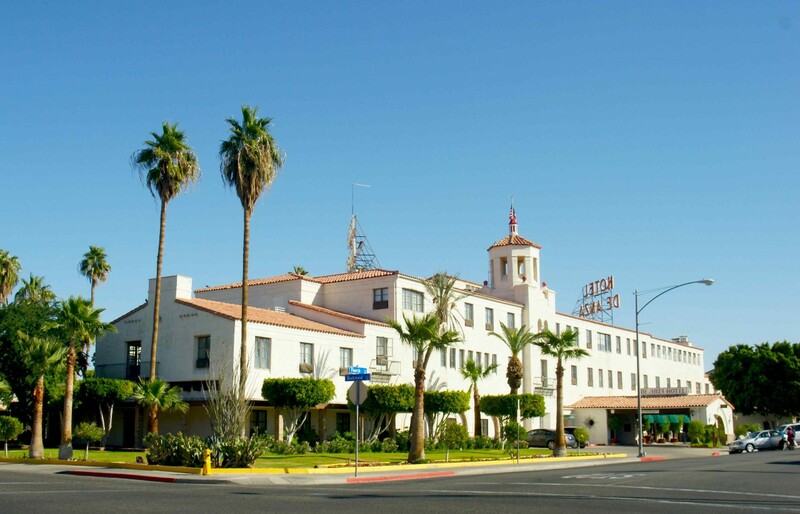 In our smallest towns under 1,000 population, you can find local desert flavor and historic establishments.